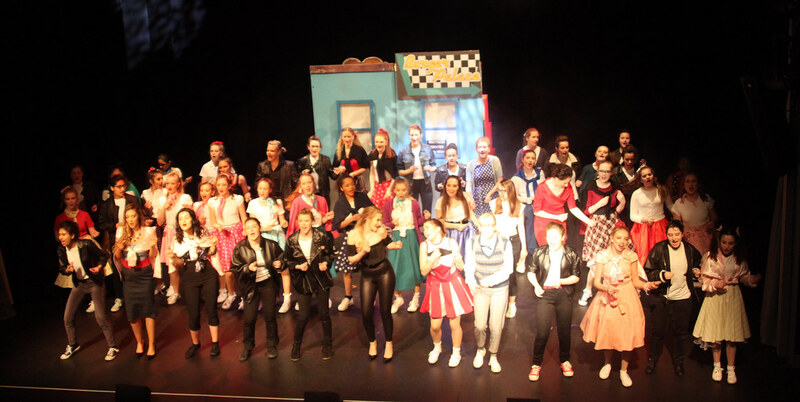 At NGHS we have a vibrant and active performing arts community with students taking part from all year groups, and the level of acting talent and creativity is outstanding. Many of our alumnae have gone on to successful and high profile careers within the arts too. 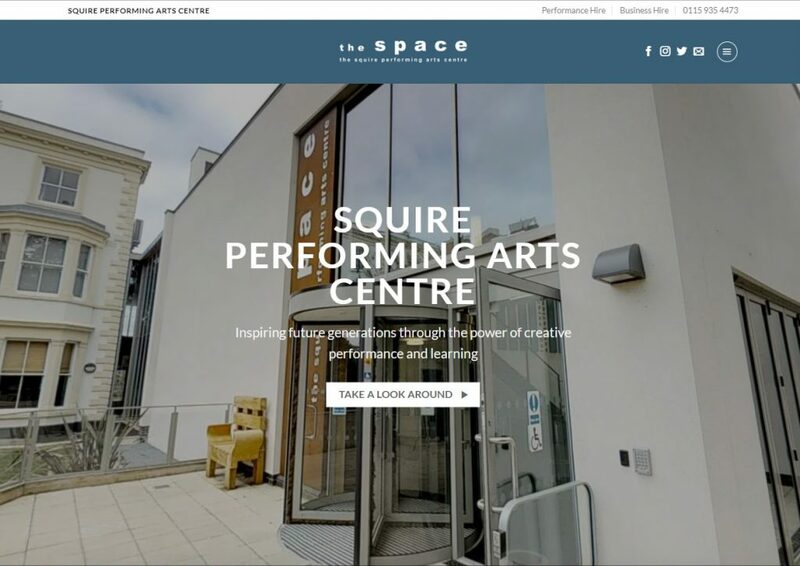 Our new state-of-the-art performing arts facility The Space (The Squire Performing Arts Centre) is the result of a true collaboration between the school and its supporters. 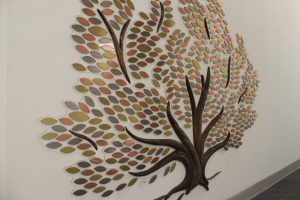 With funding from the GDST and generous donations made by parents and supporters through charitable events, and through the purchasing of leaves on the beautiful Donor Tree, this dream is now a reality. The Donor Tree takes pride of place in the foyer and still offers the opportunity to make donations for various projects at the school – click on the image if you’d like to buy a leaf, or contact the school for details. The Space has revolutionised our school enrichment programme, giving the girls access to top quality equipment for their music and performing arts clubs. With this valuable new resource, we’re looking to expand and enhance our current programme to cover a variety of activities and events. The Space will open up opportunities for us to work with partners within the local Nottingham community and create a vibrant performing arts hub as part of our school.